A few days ago, we talked about a new feature that is slowly rolling out to the Play Store, which allows users to enroll in beta-testing programs for various apps, which have not reached the production stage yet. 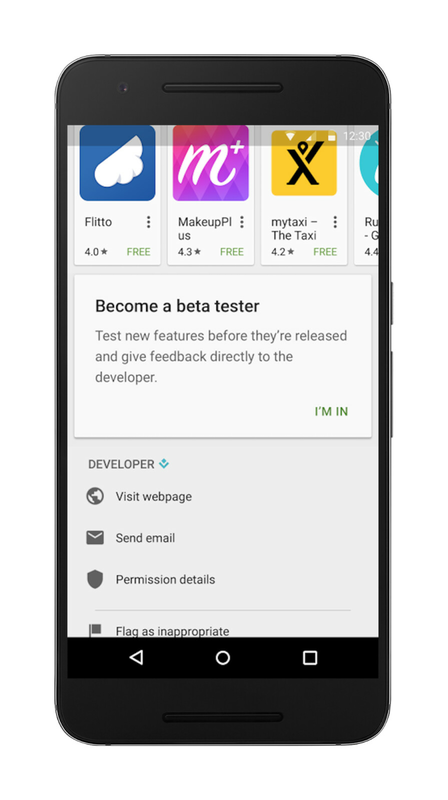 Now, at Google I/O, it becomes apparent that this is part of an effort by Google to help app developers easily find volunteer testers for their open beta builds, so that they can gather massive amounts of info quickly, and push their apps forward faster. So, as the new Google Play Store update rolls out, open beta apps will be visible in search results, and there will be a special button for volunteers to opt into testing. From then on, testers will have a direct channel for sending feedback to the developer, straight from the Play Store listing. To promote up-and-coming apps, Google will also add a new Google Play Early Access category. This will basically be a list of open betas that one can opt into, but hand-picked to represent the most promising and interesting new apps. 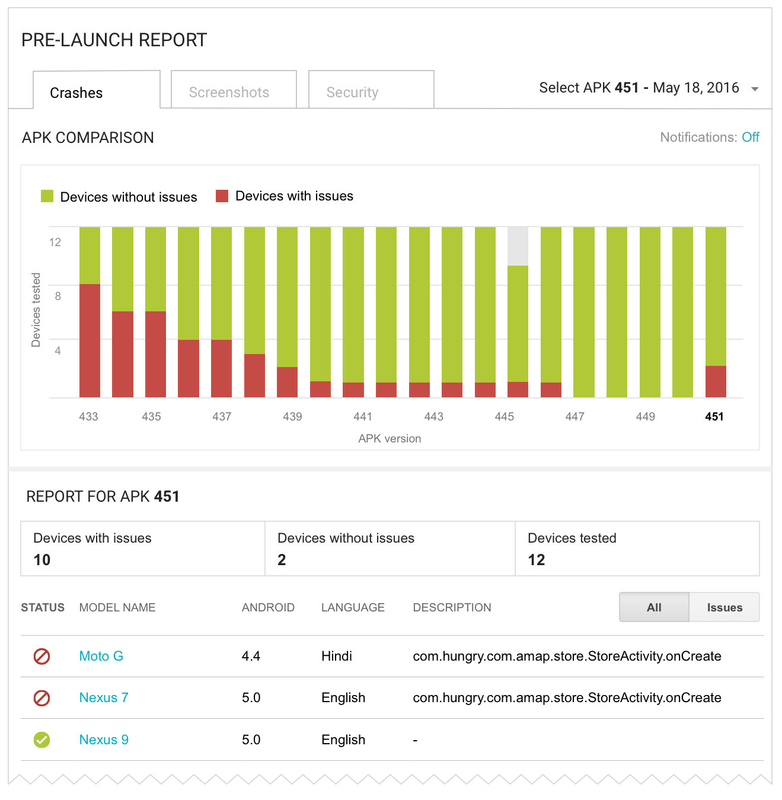 Additionally, developers will get a set of very helpful aggregator tools, which show them how many devices their apps are stable / unstable across, and Google's Firebase Test Lab will automatically send the devs screenshots of their app, running on different devices, Android builds, and language settings, so they can hunt for layout issues across the board. In a nutshell – you can now gain early access to hot apps and the quality of software across the Play Store should continue to improve in the following months. I thought Microsoft was the only one who did beta testing on general users. Apparently not. lol Beta testing with general users has been around for ages. MS was just the most visible. And it was something that many didnt know about. This is also just more visible. yeah I know about that, I was being sarcastic because people always blame Microsoft for doing that and now Google is following the same path.